G.O.O.D. 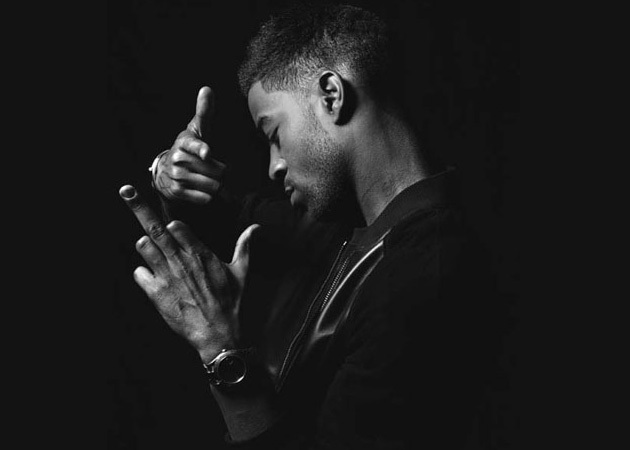 Music rapper Kid Cudi serves up the video for his single “King Wizard,” off his upcoming album Indicud, due in stores in March. Cudi goes all vintage in the clip.